Would you like to place a disabled order? 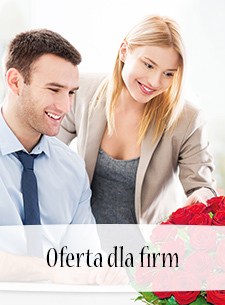 You will receive from us a special personalized discounted valuation! 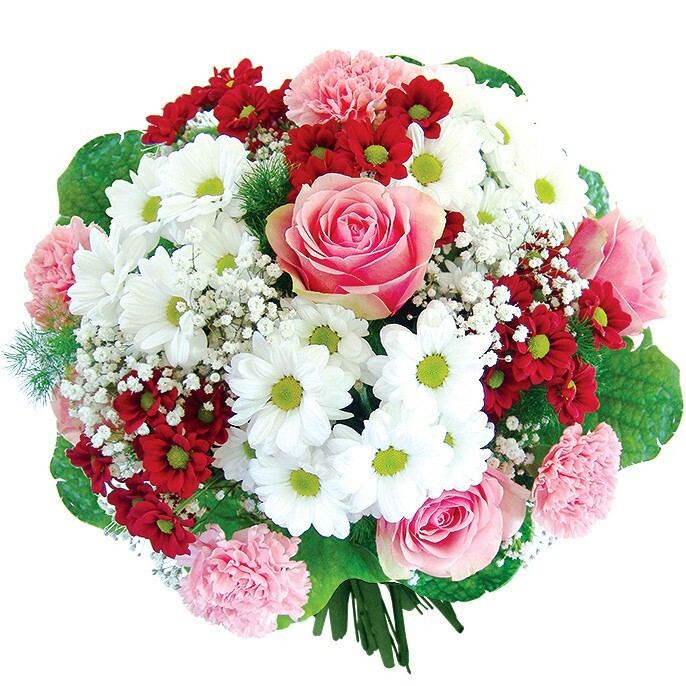 Send flowres and you will receive your payment within 14 days after receiving your VAT invoice. If you wish, you can receive one invoice at the end of the month! 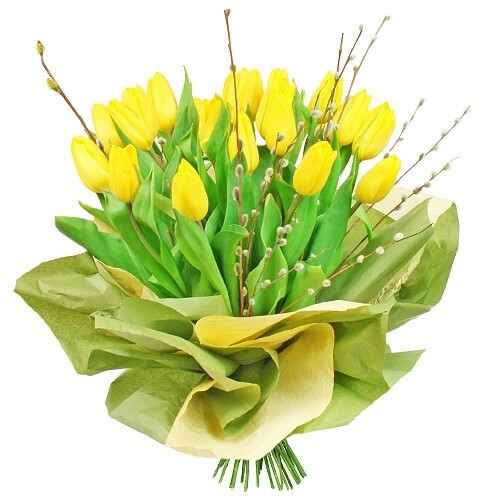 Sending flowers to large numbers of people is no longer a problem. One order - any number of addressees! 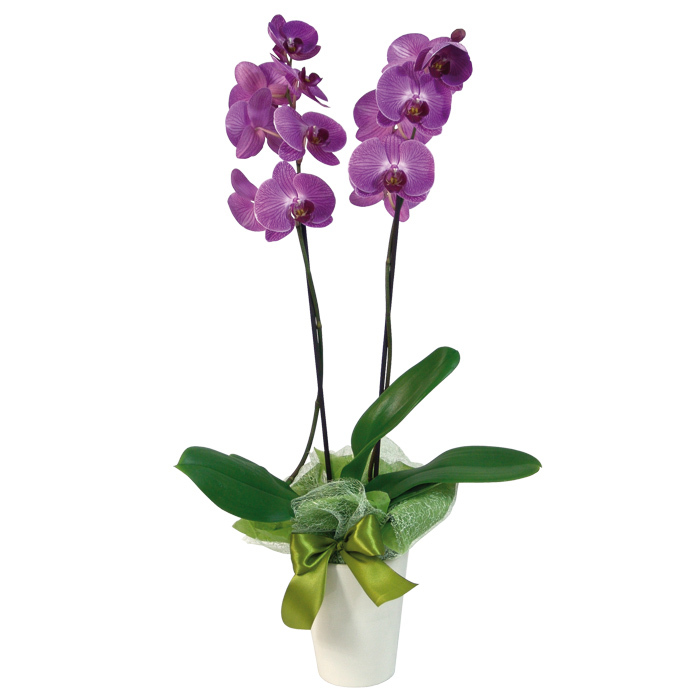 Do you need a single or larger flower shipment from your company? 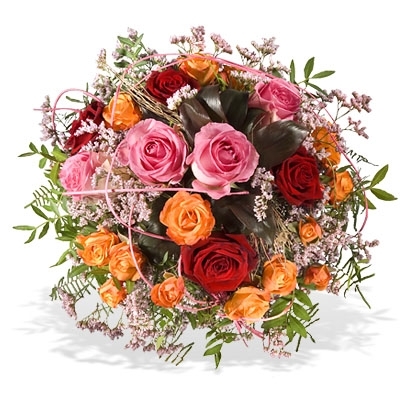 One sender, many receptions - now it's not a problem! 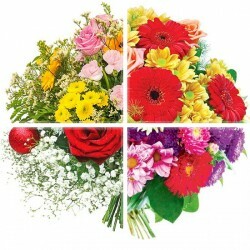 It is also possible to place a single order for flowers, company gifts with engraving or gift baskets. 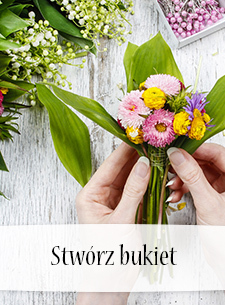 Poczta Kwiatowa ® will regularly deliver flowers to the indicated address always at the same time, at a time chosen by the company, for example, on a weekly, monthly or annual basis. 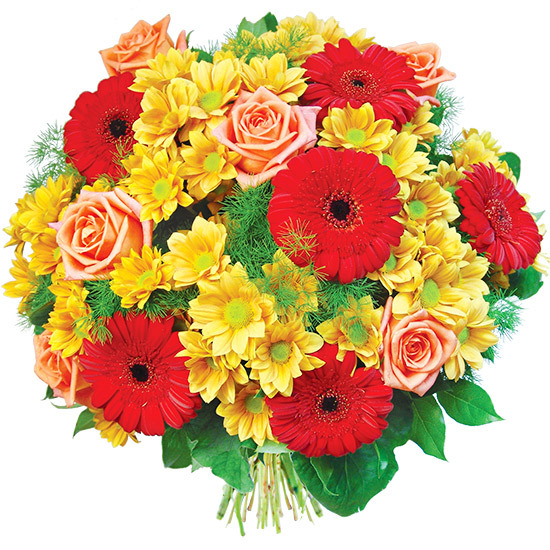 Flowers can be delivered to the office on a daily basis for a specified period of time. 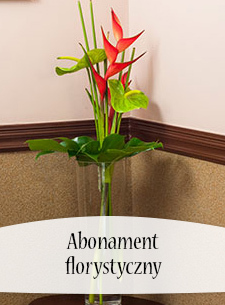 Services in the flower industry have many applications in the broadly understood business. Successful negotiations, welcoming a new employee, implementing a new project - these are just some of them. High standard of services allows us to enjoy the trust of many respected companies. 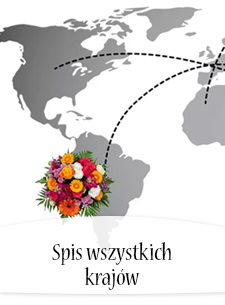 We want to maintain the title of the best mail order network in Poland and grow, which is why we have prepared a collection of services especially for companies.